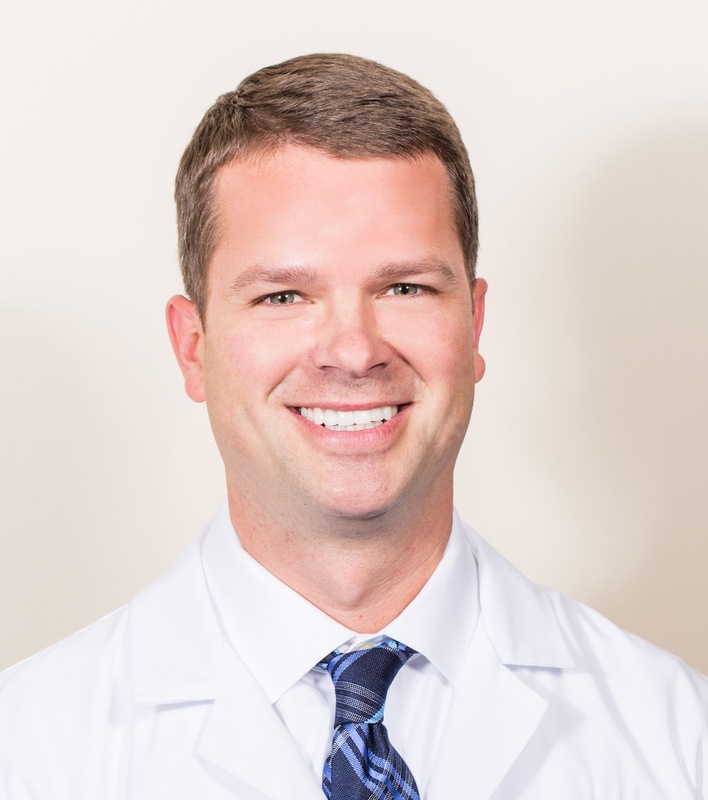 Originally from Southern Illinois, Dr. Mark Zieba has had a passion for improving people’s lives from a young age. After being introduced to the dental field by a family member, he quickly realized this is what he wanted to do. Seeing the ability that a dentist had to put a confident smile on their patient’s face and ease any dental anxiety that they may have had is what drew him to this profession and is still the most rewarding part of his professional career. His practicing philosophy is one that is based on educating his patients of all options available to them, developing a plan based on the goals of the patient while keeping ideal oral health intact, and making sure that the patient fully understands the plan for the present and the future. All treatment plans come with a thorough explanation in terms that can be understood. He welcomes and encourages questions to make sure that his patients are comfortable with the treatment being presented. Communication is key. He is a firm believer in building trusting relationships with his patients that can lead to a life of optimal oral health. Dr. Zieba attended the University of Illinois in Champaign-Urbana for his undergraduate studies (Go Illini!) and then went on to receive his Doctorate of Dental Surgery from the University of Illinois-Chicago, graduating in 2004. From there he went on to work and eventually become a partner in a private dental practice in the Lakeview neighborhood for 14 years. In 2018, he decided to open his own practice and couldn’t be more excited to serve all the great people of Lincoln Square and the surrounding neighborhoods. It’s not all work and no play for Dr. Zieba. Outside of the office, he enjoys spending time with his wife and kids, coaching his son’s baseball teams, snow skiing, and enjoying all the great restaurants in Chicago. Beyond that, he enjoys exercising and has competed in numerous Chicago Triathlons. Whether you are a new or existing patient, Dr. Zieba is truly grateful that you have trusted him and his team with your dental care. As always, we look forward to seeing you and please do not hesitate to contact us with any questions! I lived my whole life in Highland Park until I left for the University of Wisconsin-Madison to start my path to become a dentist. At Madison, I received my bachelors in science. I then attended University of Illinois-Chicago Dental School and graduated in 2004. After completing my DDS degree, I practiced in two excellent dental offices for the next twelve years in Chicago. I am proud to to help you with your Invisalign treatment and look forward to helping you achieve your perfect smile. I look forward to meeting you and providing excellent Invisalign care for you and your family.